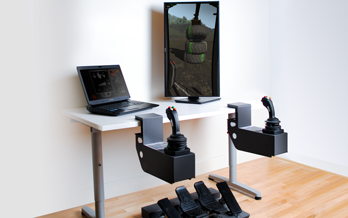 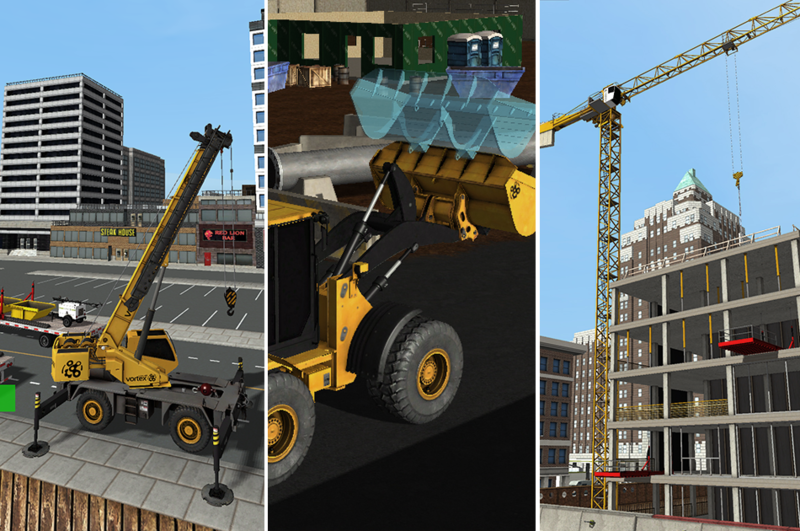 Durable simulators designed to run any training module, and accelerate operator learning and assessment. 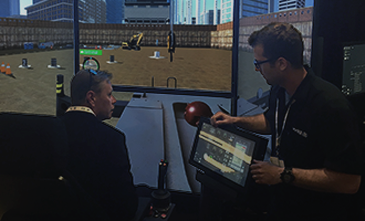 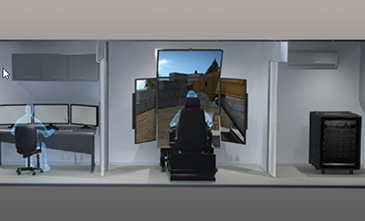 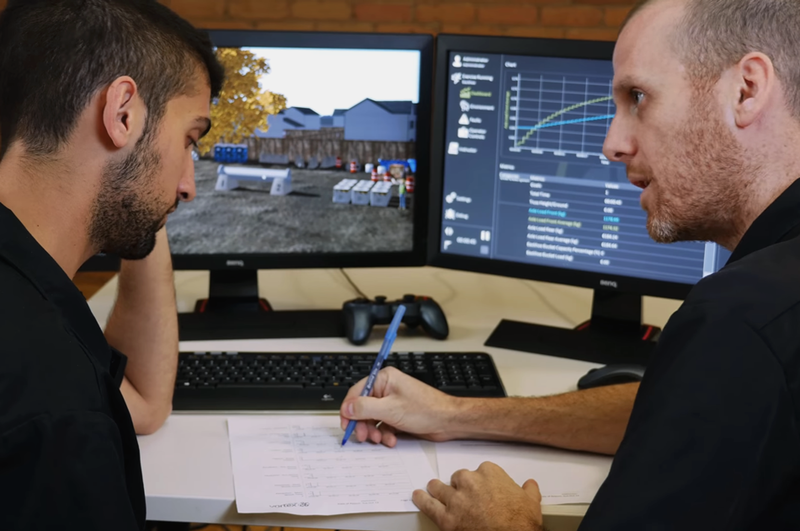 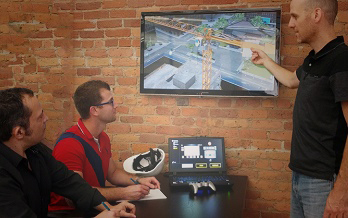 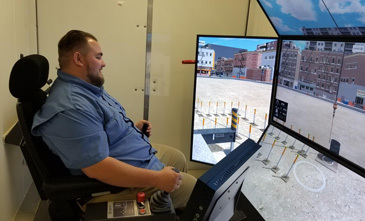 With swappable controls, flexible configuration options, industrial-grade hardware, and the ability to run any of our industry-leading training modules, Vortex simulators result in real learning outcomes, lower training costs, and better prepared operators. 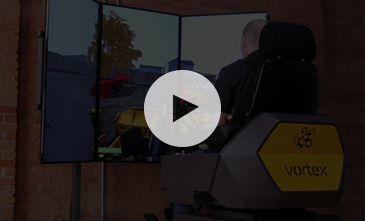 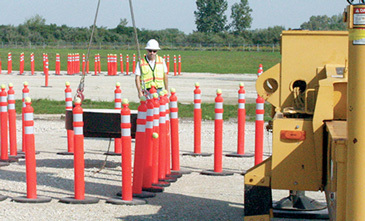 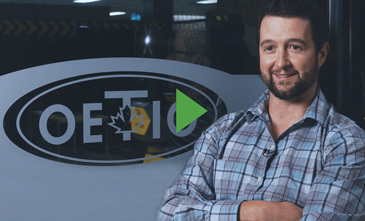 Vortex simulators represent the widest range of training solutions available today. 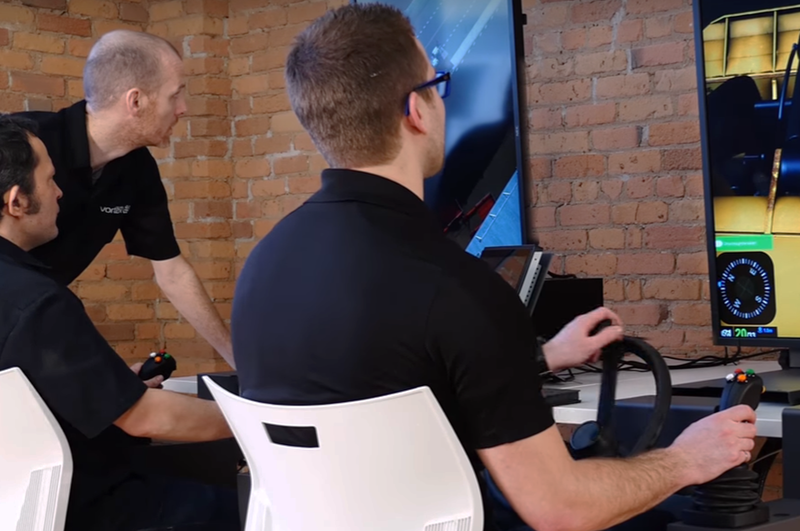 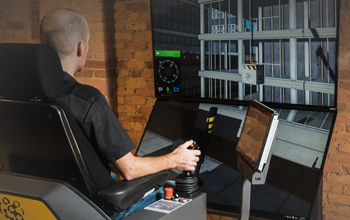 With swappable controls, one simulator can train for many equipment types, and flexible display options mean you can start on the desktop, or engage trainees with full immersion.